Welcome to 702 Dallas Rd. 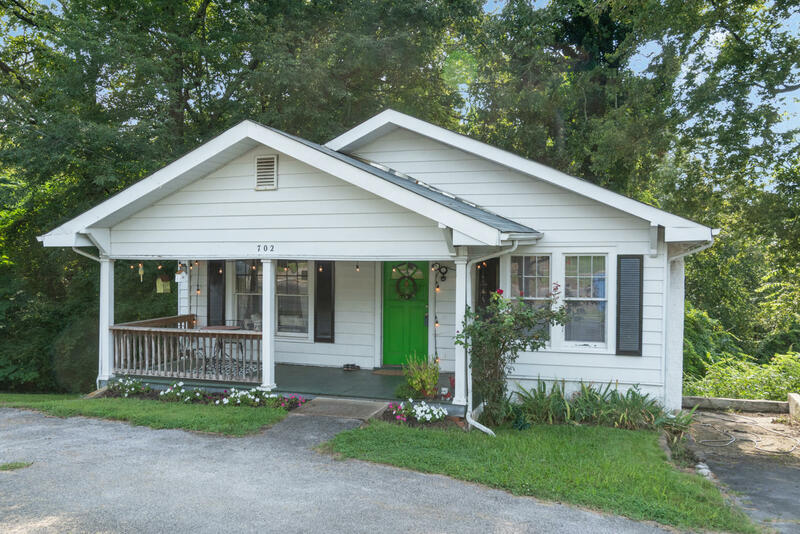 This adorable bungalow sits in the Heart of North Chattanooga. 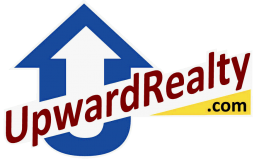 Hardwood floors, crown molding, fresh paint, and brand new Window World windows with a LIFETIME warranty are just a few of the recent updates. Minutes from Downtown Chattanooga, and extremely convenient to University of Tennessee Chatt this home is perfect for the first time home buyer, someone looking to downsize, or looking to build their Air BnB portfolio or for a college student who would rather build equity in a home rather than throw it away RENT! Don't miss this opportunity to own a home in one of the most desired locations in this growing city. Other updates include: newer roof, HVAC, Flooring on porch, Fenced in back yard, and recently refinished hardwood floors. DOUBLE LOT! !